The holidays are upon us. and the various DT's are taking time off to be with their families and friends. I want to thank all of you who have left me your comments and have followed me on this creative journey. I've enjoyed your company and I look forward to new creative year ahead with all of you. 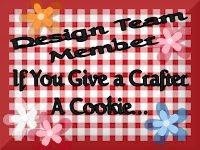 Have a wonderful holiday and a New Year full of good health, happiness and many happy crafty days. And for my project. 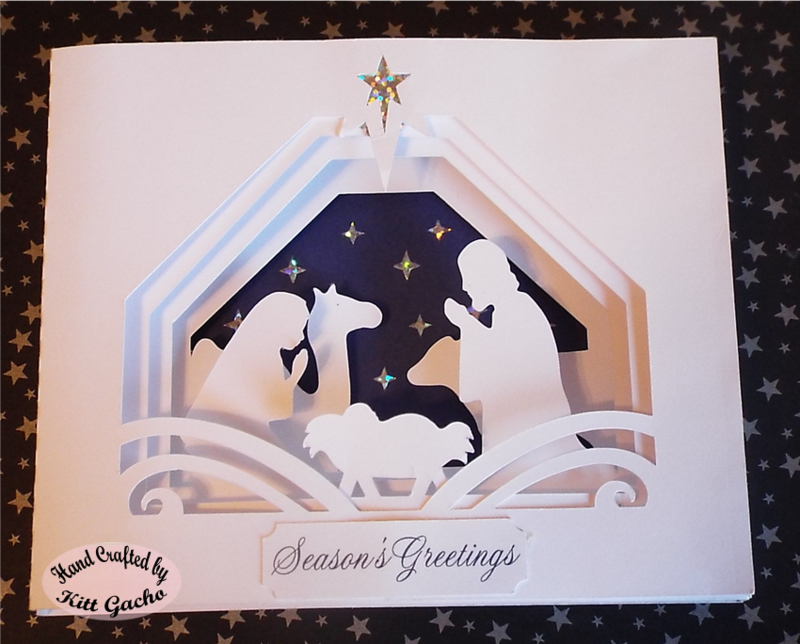 It is from the Silhouette Store by Lori Whitmore. I used glitter paper on the background for the stars to add some sparkle. See you next year. This is a simply beautiful card!! 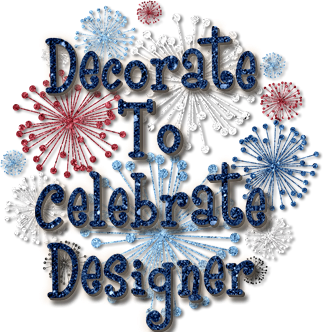 Sad to say that to be able to join in Elisabeth Bell's World challenge you need to use an image designed by Elisabeth Bell. But your card is a pure joy to look at! A beautiful card. Thanks to joining us at Parasides of stamps. 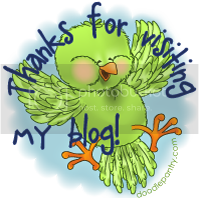 Don't forgot to add our badge "Paradise of Stamps" on your blog to valide your participation. Happy Holidays! It’s a Christmas/ATG challenge this month. Stunning 3D card! 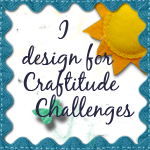 Thanks for joining us at Crafts Galore Encore Challenge Blog. Good luck!